From Concept To Creation, We Bring Concrete Back To Life. Concrete overlays and sealants provide a protective barrier that helps to preserve existing concrete. 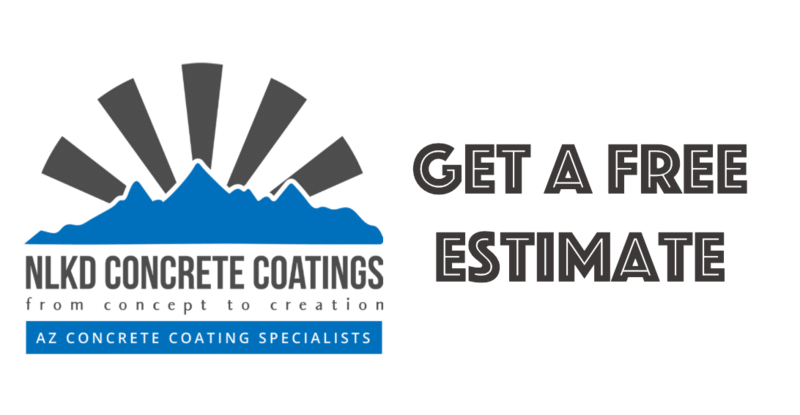 Concrete overlays and sealants come with a multitude of options, from epoxy floor overlays to decorative finishes. Concrete can be transformed to be sleek and shiny, to add a safe, non slip pool deck or to have a specific non traditional look, such as “wood” or “marble” looking concrete floors. Stained overlays are extremely popular in commercial settings, while sprayed overlays can be made slip resistant by adding a textured surface. There are also options that will help keep concrete surface cool in the Arizona heat. 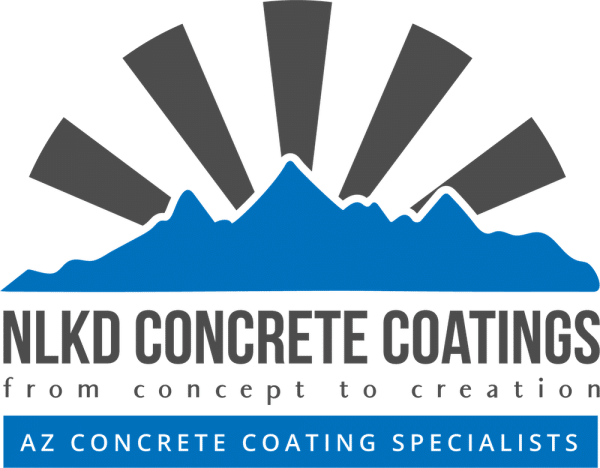 Completely replacing an older concrete foundation can prove to be quite costly and take time, so why not explore resurfacing an existing foundation with a commercial coating. Get the look that you desire while adding a layer of protection against weather elements, machinery, high traffic and everyday use. Concrete overlays and sealants provide safety, durability and a decorative finish. Achieve the look you want, including the feel of wood, marble, tile, brick, stone and stamped finishes with ease! Update the floors of your business or commercial space for a fraction of the cost! Want to update the look of your commercial concrete surfaces without actually changing your flooring? 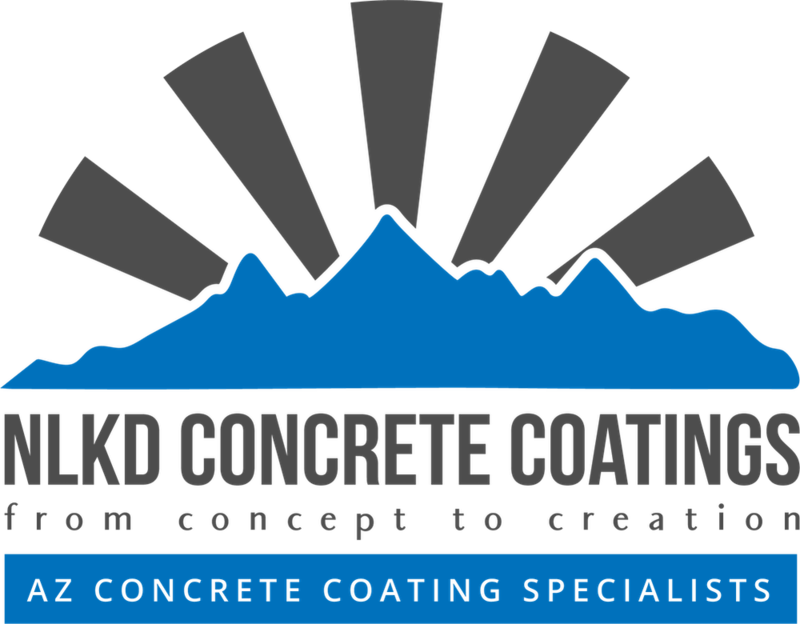 The team at NLKD Coatings provides expertise, transparency and value in all that we do. Our professionals are experienced with the different materials, solutions and overlays available and pay attention to the many details. We tailor our services to our customers project needs and budget. We provide service in Phoenix at throughout the valley. Not sure what type of commercial overlay or technique is right for your concrete? Let one of our trained experts guide you through the process. Consult with us today. Fill out our contact form or call to schedule an appointment today. Let us help you turn that concrete from drab to fab!